We are thrilled to have a special guest writer, Dave Sharp, who is a Utah Storytelling Guild member and professional storyteller. Dave performs along with his wife, Carol. See their website at www.idlewildrecordings.com. 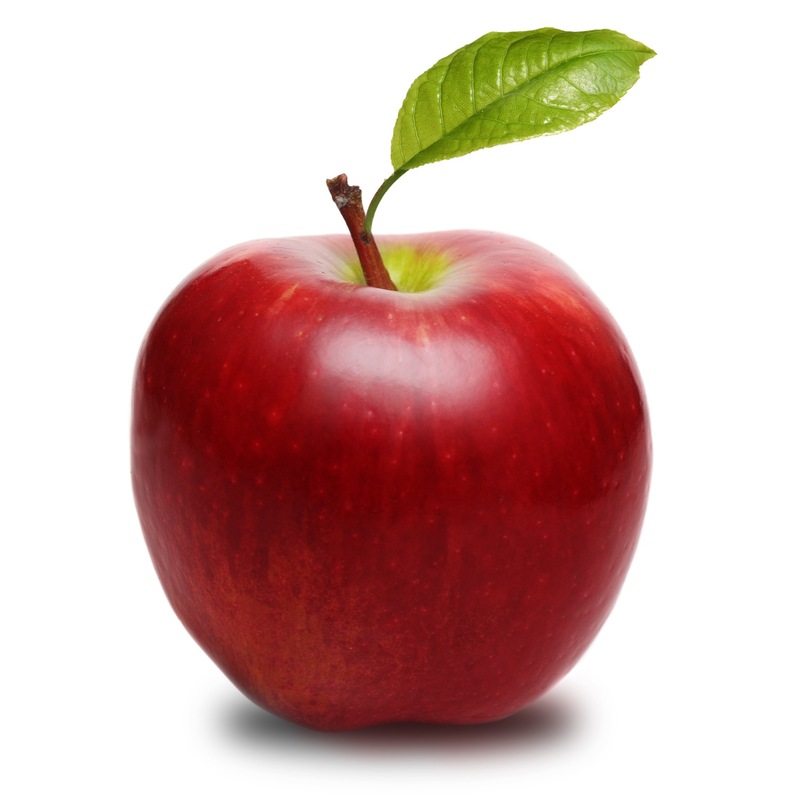 There are many uses of the apple as a symbol in Religion, Mythology and Folklore. It was, of course, the forbidden fruit of the Book of Genesis. Tradition holds that Adam and Eve partook of the Apple from the Forbidden Tree in the Garden of Eden. In the Christian Tradition, it has come to symbolize redemption in Renaissance Paintings of the Virgin and Child. Thus, the Apple represents the Fall of Man in the Old Testament and Redemption from that Fall in the New Testament. In Greek Mythology, there were many stories involving the Garden of Hesperides. The Apple Orchard tended by the Hesperidi was given to Hera upon her marriage to Zeus as a wedding present. It produced Golden Apples that granted knowledge and immortality. The Heperadi were the Nymphs of the evening and golden light of sunset, of which there were three. The Apples from this Garden figured in the Myths of the Trojan War, the Eleventh Labor of Hercules, and many times associated with Aphrodite. Aphrodite was often depicted with the Apple as a symbol of love and sexuality. It was the Bribe she gave Paris that convinced him to award the Apple to Helen of Troy that caused of the launching of a thousand ships and the Trojan War. As attested to in the Elder Edda of Norse Mythology, Idun was the keeper of the Apple Orchard that supplied the Aesir with Golden Apples which kept them young and immortal. It was the symbol of Rebirth and Beauty and was sacred in the Norse Tradition. There are tales where Loki and others have tried to steal the apples or withhold them from the Aesir to make them grow old. In Celtic lore, the Isle of Avalon was an old Celtic term for the Isle of Affalon or Apples. The area around Glastonbury, which is said to be Avalon, was one huge region of Apple Orchards. Later, as the sea receded from around Avalon, the area became known as Glastonbury. The pre-Christian Celtic Heaven of the British Celts was said to be covered in Apple Orchards. There are many legends and much folklore that surround the Apple as a symbol. Snow White was given a poisoned Apple by the Evil Queen, and was so tempted that with it she would be able to remain healthy and beautiful. William Tell was said to be one of Europe’s most famous marksmen with the Bow and Arrow, and that from a distance he could shoot the Apple off his son’s head. Apple bobbing on Halloween has survived as an activity during fall and harvest Season to the present day. In America, Johnny Appleseed wandered the landscape of America planting Apple seeds to give its people a healthful and useful fruit and to bring about the settlement of America. Besides being able to eat them in their natural state, Apples could be made into many preserves, jams, jellies, sauces or just bottled in syrup for a time of the year when Apples fresh off the Tree were not available. Many drinks were made from Apples from Apple juice to Cider to Hard Cide and to Wassail. Wassailing was a traditional drink with a combination of spices as a form of holiday celebration in the Southwest of England and in Northern Europe. It was taken as a toast to both bless the crops and villagers in those regions. Troupes of Mummers, Dancers, Actors, and Musicians would receive food and libations as a reward for their performances through the villages where they lived. Famous sayings include “It’s like comparing Apples to Oranges,” or “An Apple a day keeps the Doctor away.” This latter saying meant that Apples were good for you and promoted good health. “The Apple of your Eye” was proverb from the Bible quoted about a person held in great favor. The Apple is associated with many sacred places from the Garden of Eden, Orchards of Idun, The Isle of Avalon, and the Garden of Hesperides. The Apple symbolizes many attributes like immortality, knowledge, health, beauty, sensuality, original sin, and redemption. Is it any wonder that the Pre-Raphaelite painters held the Apple as a powerful mystic symbol? Remnants of the importance of this symbol occur in everyday places. Giving an Apple to your teacher used to be more significant than we understand today. Many companies use the Apple in graphic work and advertising, not to mention the many varieties of Apples sold in the grocery market that have been developed over time. Do you know of stories featuring apples? Share them with us by leaving a comment. Pass this post along to others. Informative post! I taught school always wondered if my students were being sarcastic when they gave me apple-themed gifts–the whole poisoned apple thing, you know. But maybe that’s just me 🙂 Enjoyed your thorough examination of the apple. I’m writing a witchy little serial story for this challenge at http://www.sorchiadubois.com. I had always thought the the golden apples were oranges, too. That could be for some of the time though not always. Gold is a precious metal or a desired look. Though, it does make me wonder more about the “Apples to Oranges” phrase. I think it goes both ways. There were times those apples were really oranges and times when the actual thought of the metal of gold or the shine of gold truly was that apple. And I love Taffy Thomas. Glad for the shout out to him. I know the song I will need to listen to now!